We provide customer-first service to rebuild your home after damage from fire, smoke, water, mold, and more. 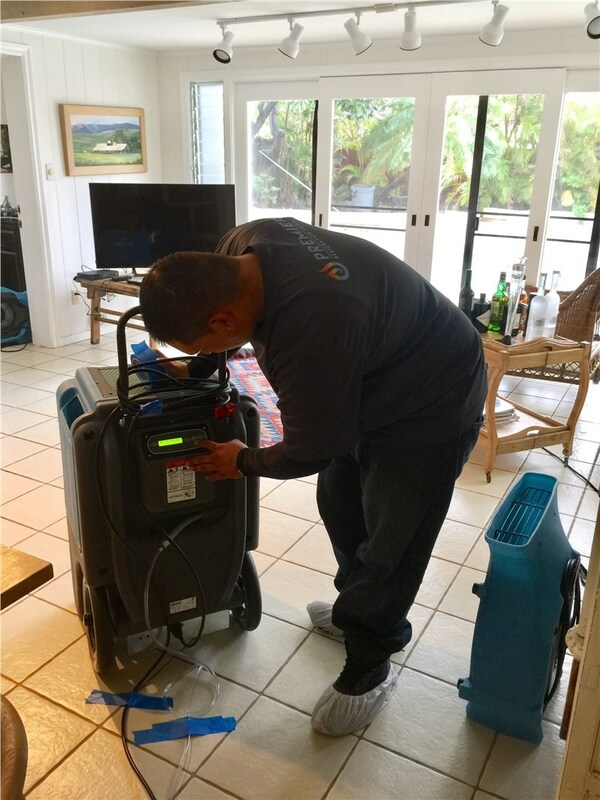 When your home or residence has suffered damage from water, mold, fire or wind, you need an experienced team that can provide immediate help to restore your life back to the way it was before the damage. 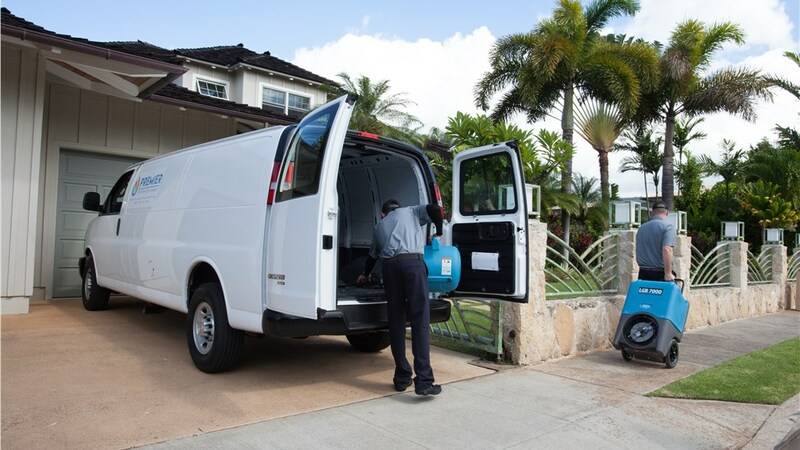 For 15 years, Premier Restoration Hawaii has been the most trusted provider of end-to-end residential restoration services for homeowners, tenants, and property managers across the islands. Our entire team is trained for diverse fire and water restoration services in Hawaii, with 15 certifications from the Institute of Inspection, Cleaning, and Restoration Certification (IICRC). No matter your location or type of damage, our crews are available for emergency response 24/7, and guaranteed to be at your location and taking steps to control the damage within 24 hours or less. 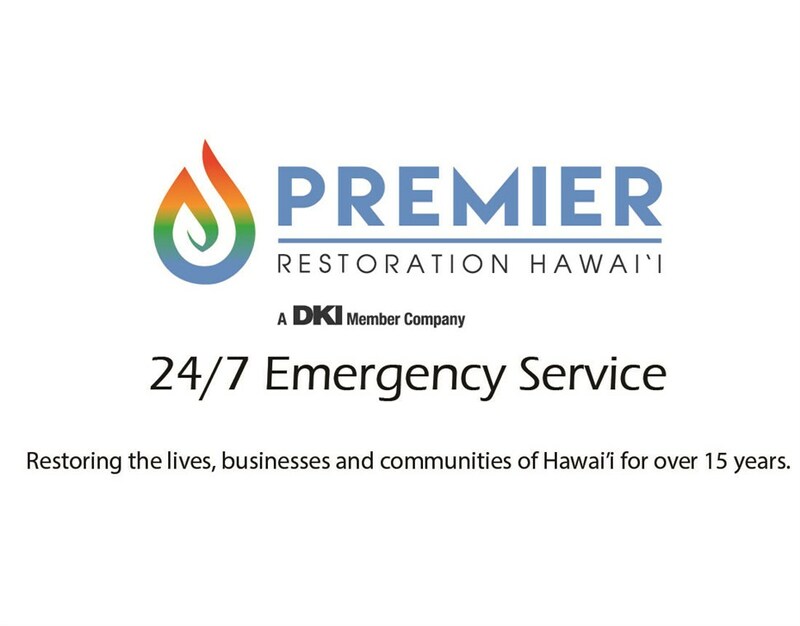 With over a decade and a half of local Kama’aina ownership, no company knows more about fire and water restoration services in Hawaii than Premier Restoration Hawaii. From single-occupancy residences to large apartment buildings, we’re equipped to handle any scope of emergency project. Water damage is reversed using infrared inspection, dehumidifying technology, and effective drying. Flood Damage Restoration Oahu’s tropical environment is usually idyllic, but when damage is caused by an unexpected flood, trust in our expertise to help. 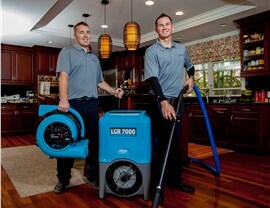 Our team not only completes mold removal but uses anti-microbial agents to prevent future growth. 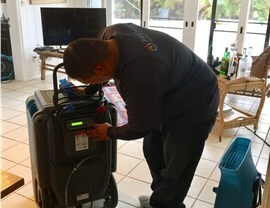 Structure cleaning, air scrubbers, and thermal fog deodorization remove visible and invisible fire damage in your home. Whether you’ve got water, debris, or plenty of both, we’ll take care of your storm damage and return your home to its original condition. Trust our technicians to finish your sewage clean up in a safe, healthy, and cost-effective manner. Using highly specialized equipment, we have the most well-trained structural drying team on the islands. Unlike many local providers, we offer comprehensive reconstruction services for end-to-end project management. 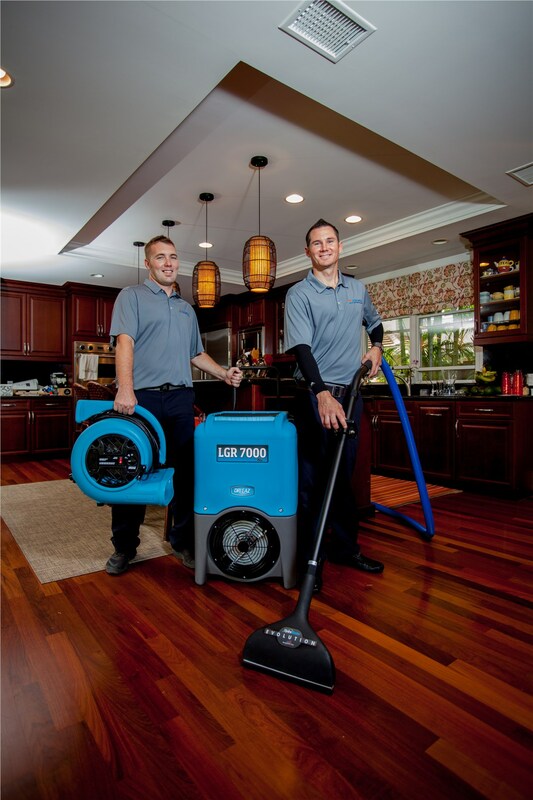 We can reduce allergens and microbes in your home with professional air duct cleaning. Eliminate foul and lingering odors with our affordable odor control services. Schedule Your Affordable Residential Services Now! 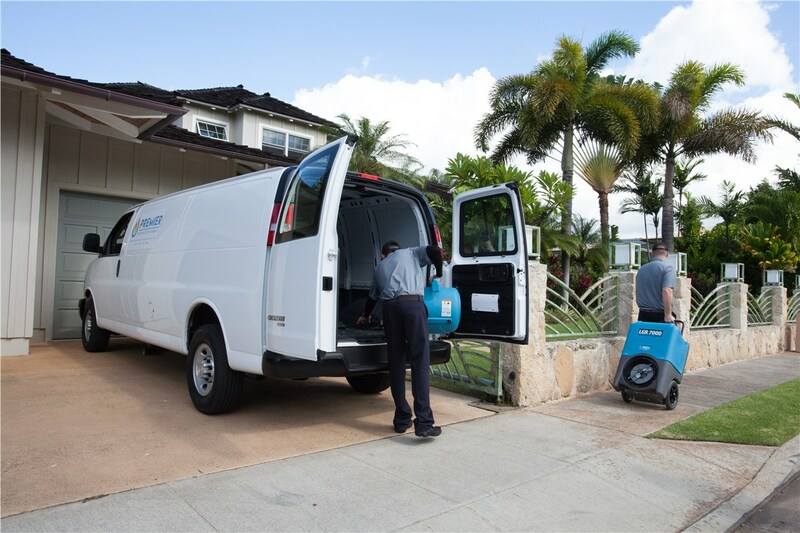 With Premier Restoration Hawaii, there’s no reason to wait to get your home and your life back to normal. Call us today or submit our quick online form to learn more about our world-class residential services in Hawaii!